BROCHIER home decoration fabric - J1635 COLOMBINA 028 Bruciato ch. Home / Fabrics / J1635 COLOMBINA 028 Bruciato ch. 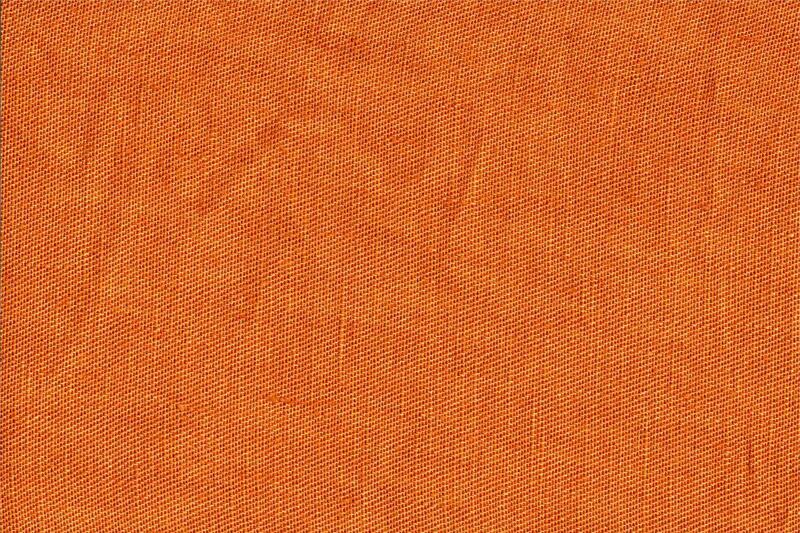 COLOMBINA is a solid-colour fabric in high-quality hemp and linen, available in three-metre lengths. Delicate vintage-effect colors and a draping hand.